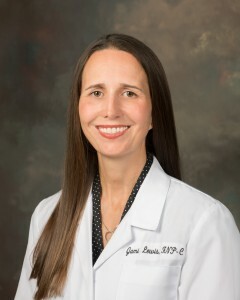 Nurse Practitioner - Jami Lewis - Bond Clinic Bond Clinic, P.A. Nurse Practitioner Jami Lewis works with Dr. Morin in his Orthopedics & Sports Medicine Practice. She has been at Bond Clinic since August of 2014.